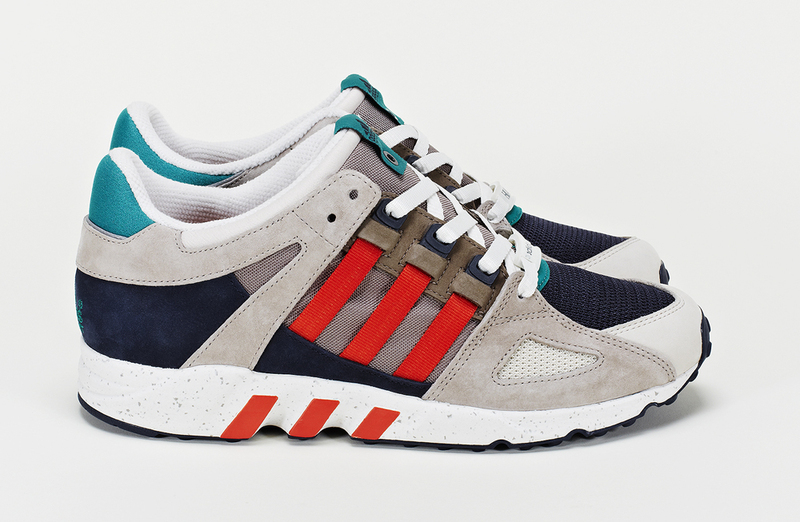 adidas EQT projects from around the globe - one from Australia and one from Germany. 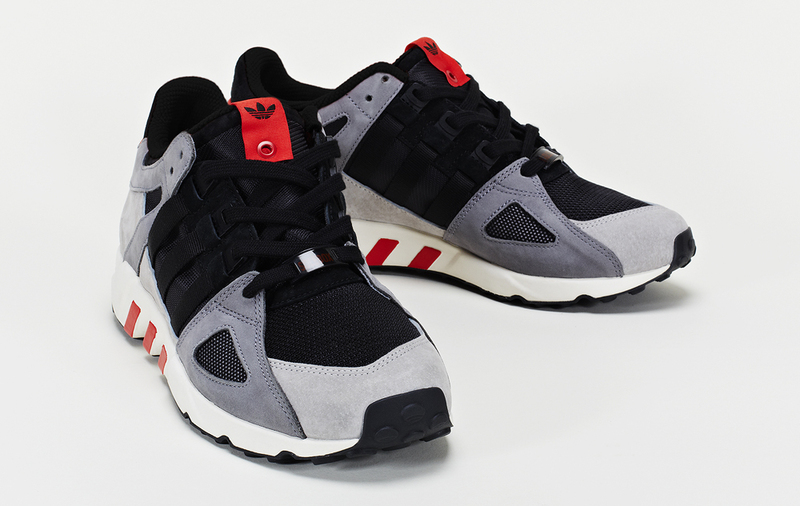 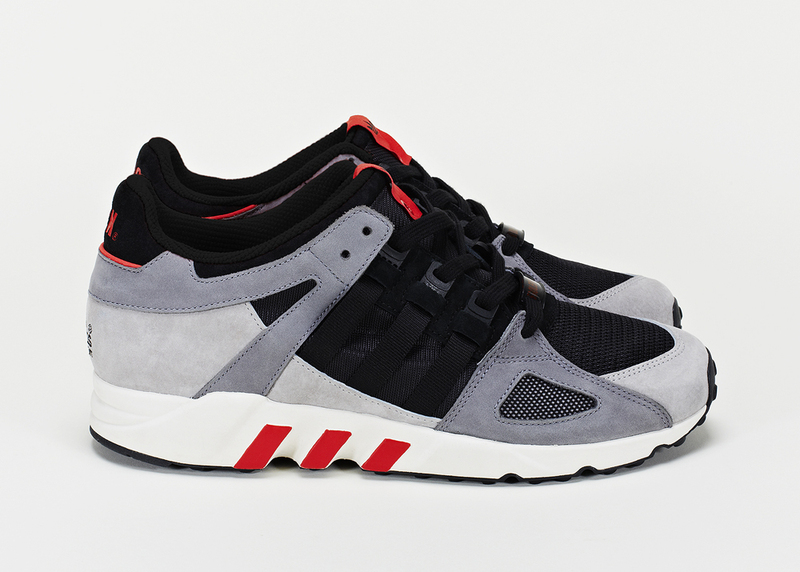 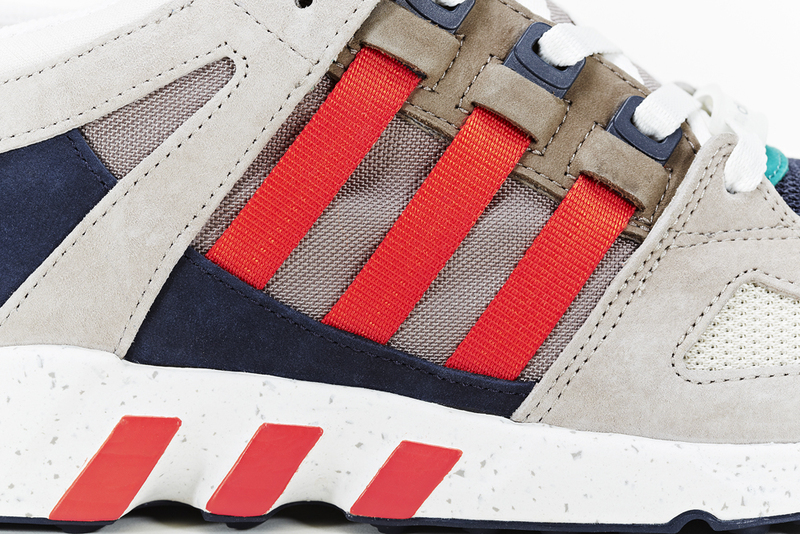 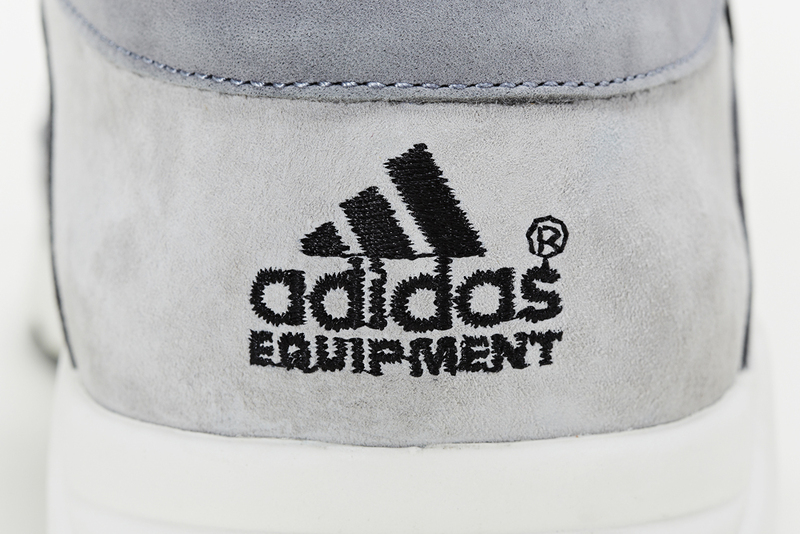 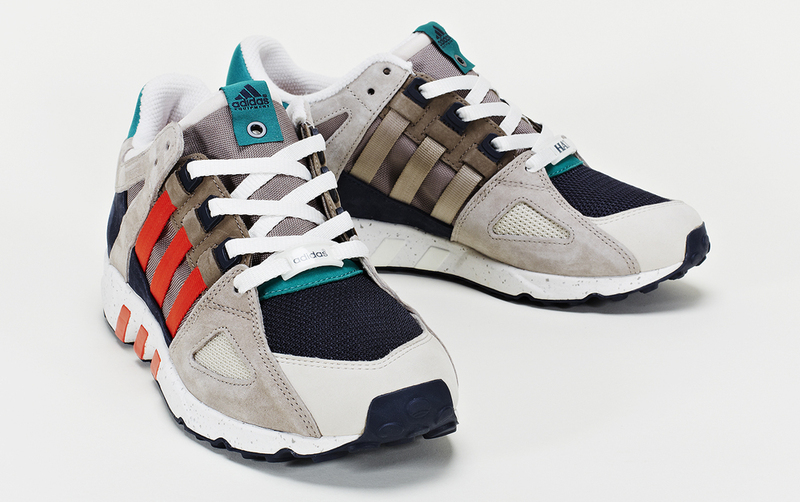 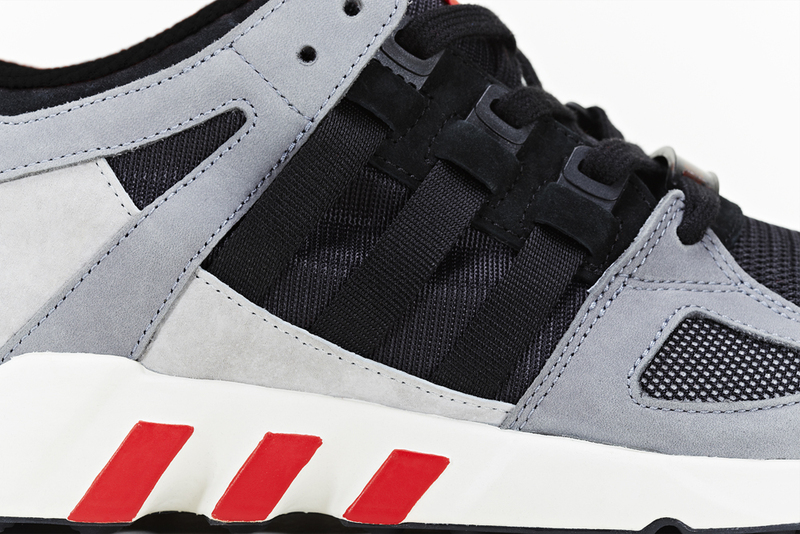 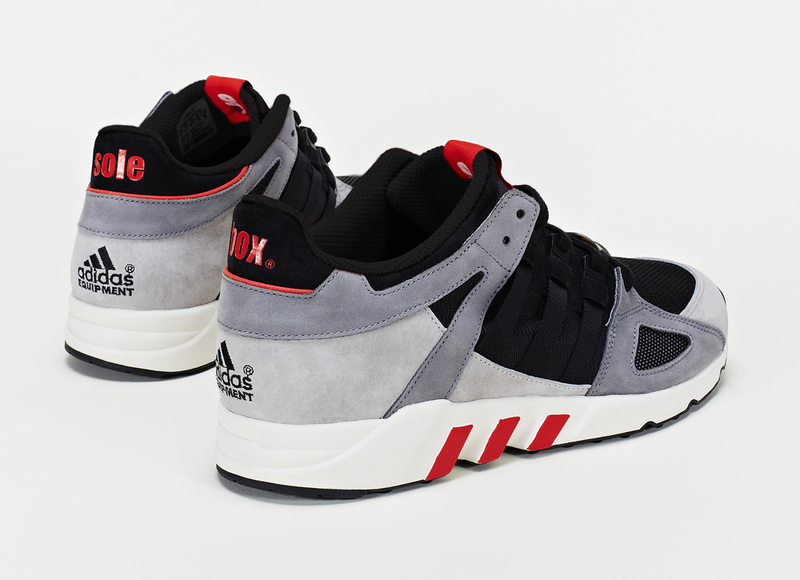 The adidas Originals EQT Guidance 93 is the next in line Equipment sneaker to get some collab upgrades. 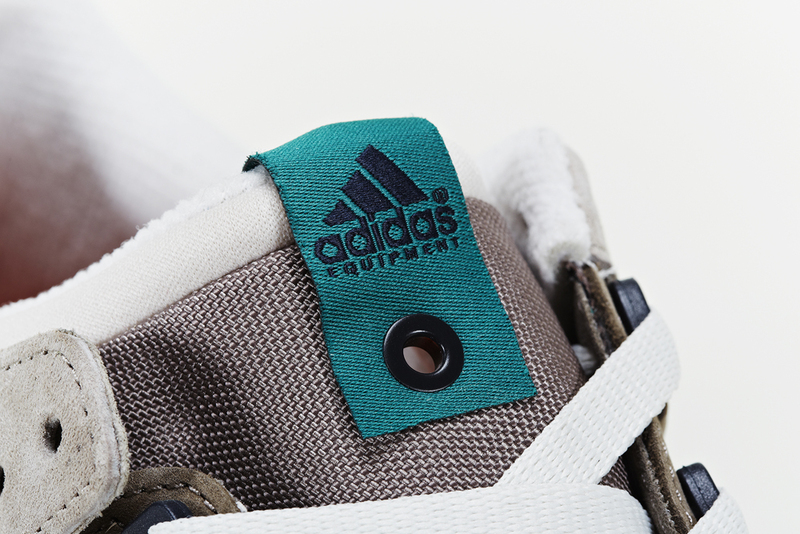 There haven't been any domestic SMUs spotted just yet, but in the meantime the adidas silhouette has been outfitted by global retailers like Highs and Lows in Australia and Solebox in Berlin. 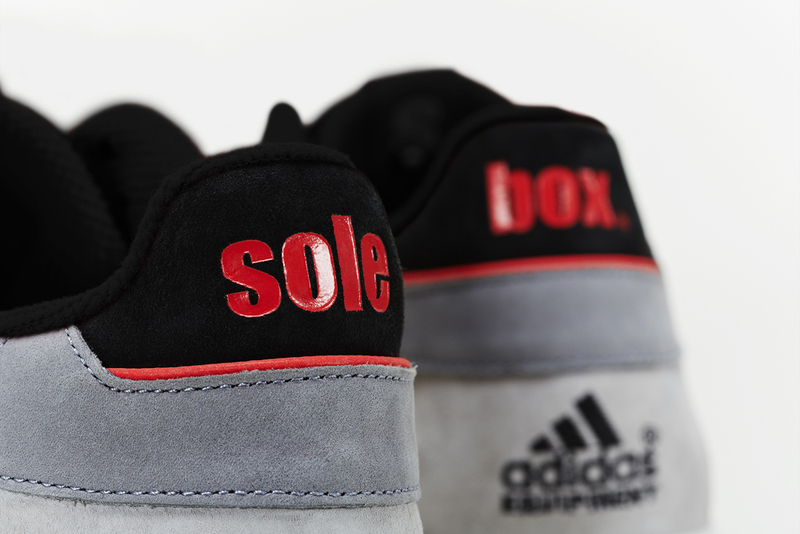 Those spots will have their respective pairs on November 29th, with a worldwide release at adidas Consortium partners to follow on December 6th. 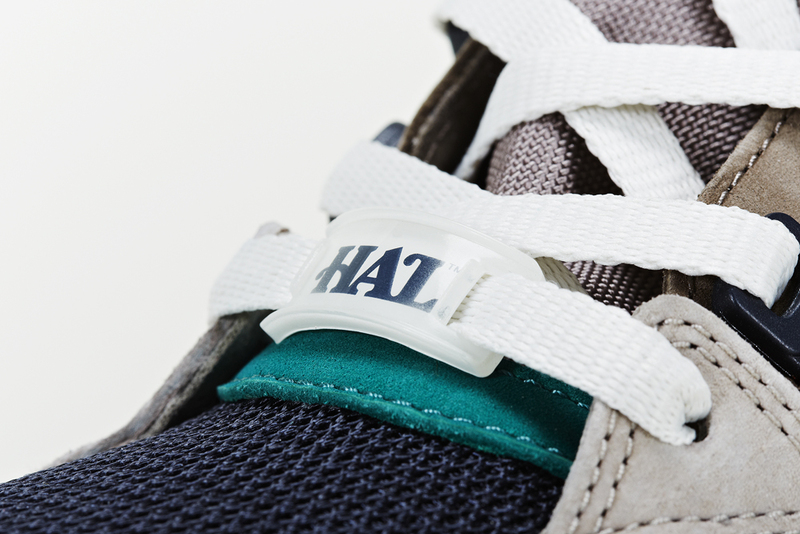 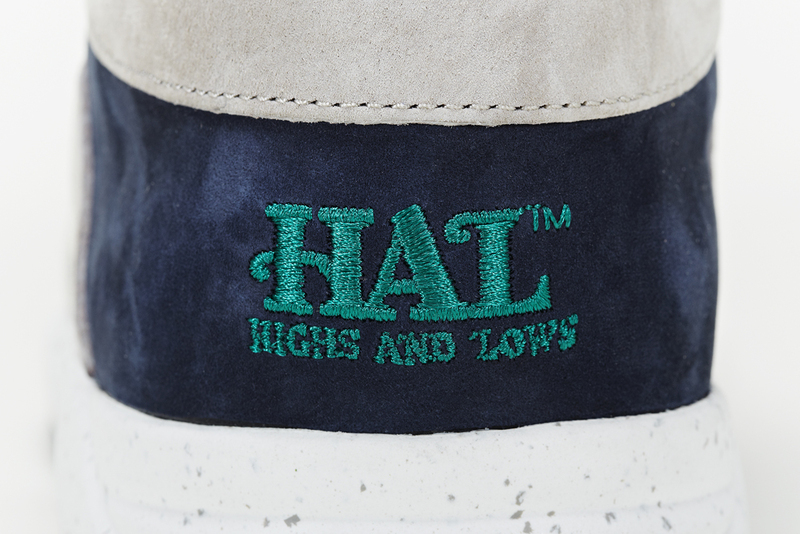 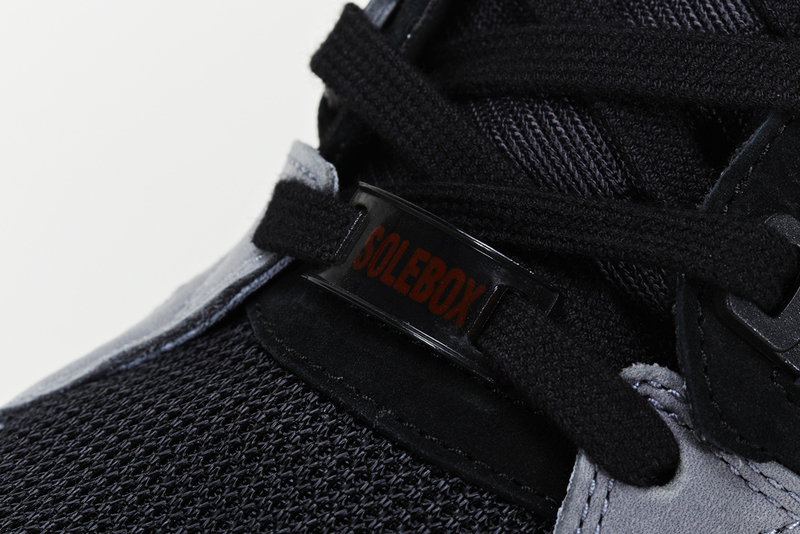 The inspiration on both projects keeps things local, whether it be the Berlin flag that inspired the Solebox pair or the Australian trail maps that inspired the HAL pair. 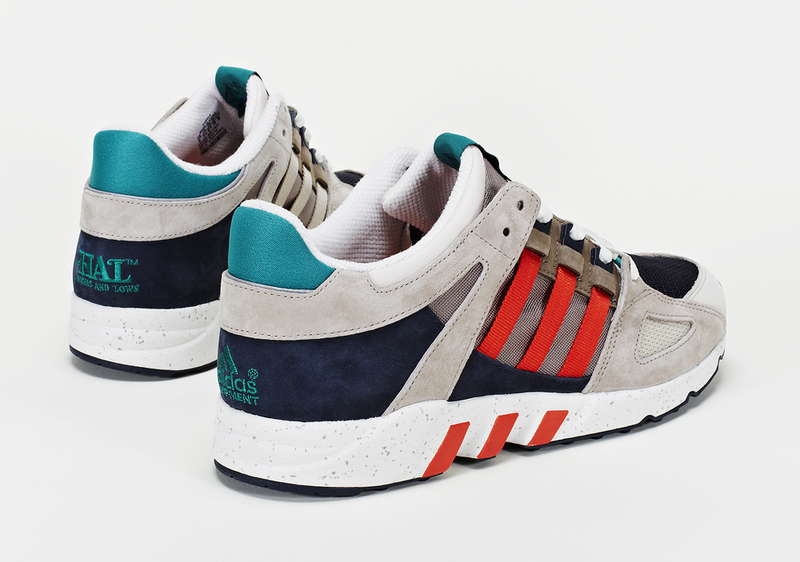 Find detailed images on both below and tell us in the comments which of these adidas Consortium EQT Guidance 93 pairs you prefer.